High quality materials and the latest manufacturing methods combine with market-leading technologies to ensure reliable performance for many years. 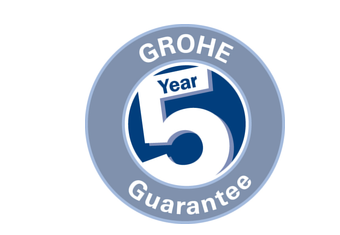 This gets reflected in our 5 year Manufacturer’s Guarantee. We know that you expect top performance from us. And we are committed to fulfill that expectation. 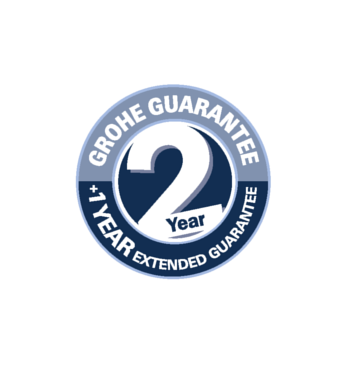 In the unlikely event of a repair or a replacement, we as well as your trusted specialised fitter will be there for you. 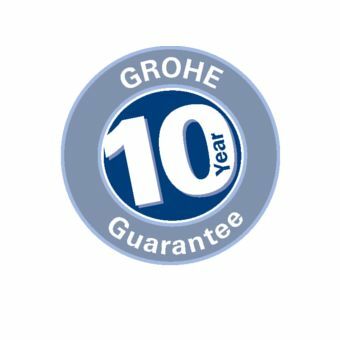 You can always rely on our GROHE quality. Guaranteed.